Nearly every child becomes infatuated with dinosaurs at some point. Now, prepare to explore the dark side of the dinosaur craze - illegal bone trafficking, fossil poaching, and the bitter battle between commercial treasure hunting and collection for science. 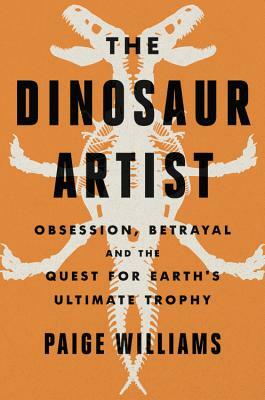 This read is fascinating, and the tension surrounding the auction of a Mongolian tyrannosaur makes this book every bit the page turner! Perfect for any adventure-seeker, paleontologist or otherwise!